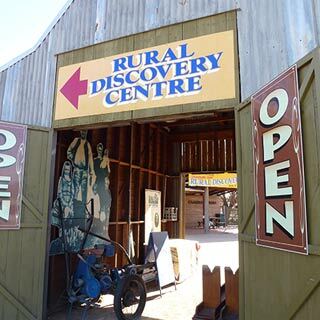 The HV McKay Rural Discovery Centre Railway Place, Elmore VIC 3558 Campaspe Run provides visitors with an interactive agricultural museum, tourist information centre and souvenir sales. Open daily (except Christmas Day and Good Friday) from 9.30am – 4pm. Officially launched in 2007, Elmore Equestrian Park is now the pre-eminent facility of its type in central and northern Victoria. There really is nothing quite like it. 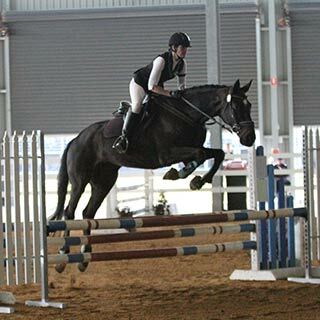 With the capacity to cater for equestrian events of all sizes and disciplines, you’ll find Elmore Equestrian Park is perfect for: Dressage, Show jumping, Western, Showing, Cutting and Training clinics. 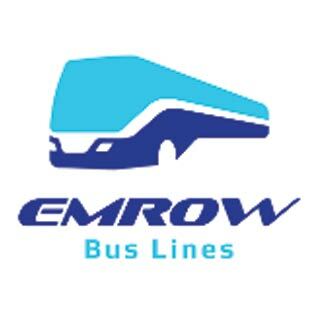 The Elmore Field Days is an annual 3 day premier agricultural event. 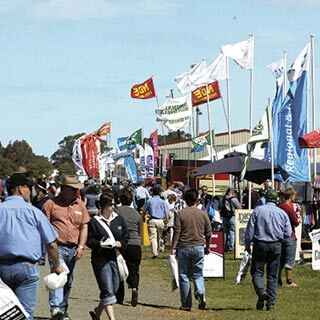 The Elmore Field Days offer exhibitors the opportunity to be involved in a premier agricultural event that is beneficial to trade and emphasizes information, education, demonstration and implementation of the latest agricultural technology, research and equipment. 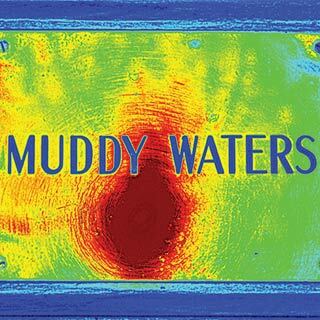 This annual 3-day event, consistently attracts a strong attendance of 35,000 visitors from an extensive catchment area across Victoria and New South Wales, it is a must-attend for anyone in agriculture. 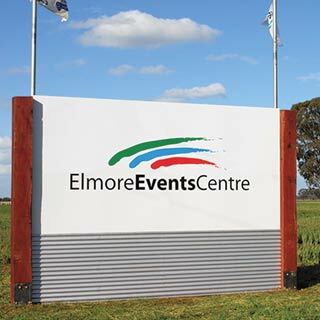 The Elmore Field Days is a not for profit organisation with all profit going back into the community to compensate volunteer hours or as donations to help fun community infrastructure, services and activity. The Elmore Field Days committee meets on the last Tuesday of every month.